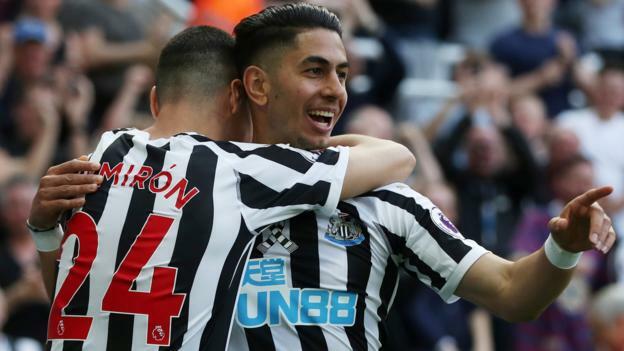 Loads of Newcastle fans have been commenting on what could potentially be a very bizarre occurrence – two of their ex-players, both of whom were relegated, squaring off in a Champions League final. Two goals at home and double that away at Porto saw Liverpool canter through to the semi-finals of the Champions League where an absolutely mouth-watering clash with Barcelona awaits. Numerous Liverpool supporters have hammered midfielder Georginio Wijnaldum for his performance against Porto.